A follow-up or thank you after the interview can go a long way. Here's how to write a great one. Here's how to write a great one. After a lengthy search process, countless resumes, cover letters and applications, you finally landed an interview with a great company.... Email, Syndication, Interview Follow Up, Best of Interview Follow Up, Interviews, Job Search, Interviewing for a Job Photo of man on phone courtesy of Shutterstock. Jenny Foss is a career strategist, recruiter, and the voice of the popular career blog JobJenny.com . Starting from scratch after a job falls through can be demotivating, but if you continue your search through the interview process, you will have a chance to line up other potential offers.... Sometimes following up after an interview can give you that extra leg up you need to land a job. As long as your follow-up emails are polite and show sincere interest, hiring managers will probably be able to understand your concerns and give you a response. 30/05/2012�� 4 Non-Annoying Ways to Follow Up After an Interview was originally published on The Daily Muse. For more ways to wow and interviewer, check out: For more ways to �... Sit down with a notepad and pen about a week after the job interview to make the follow-up call. Having a notepad on hand will help you take any notes that come up on your follow-up call. If you don�t get a response, send a second follow-up after about a week. It is okay to send a second-follow up if you don�t get a response the first time. For your second follow-up, it�s sometimes helpful to try another method (i.e. a phone call if you sent an email last time). Set Up Your Call. Mention your intention to follow up at the end of your interview with the hiring professional. Ask if it would be appropriate for you to check in with him to inquire about the state of your application and the company's hiring process. Follow Up Email. 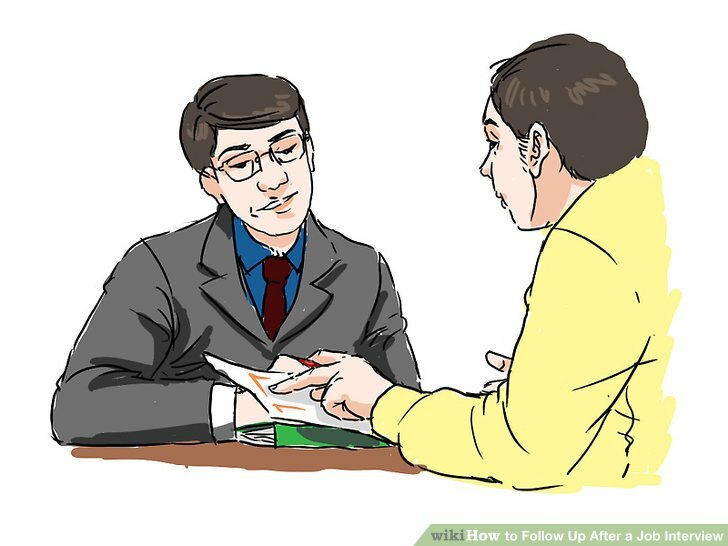 One method of following up with the employer if more than a week has passed from the time of your first interview is by email. 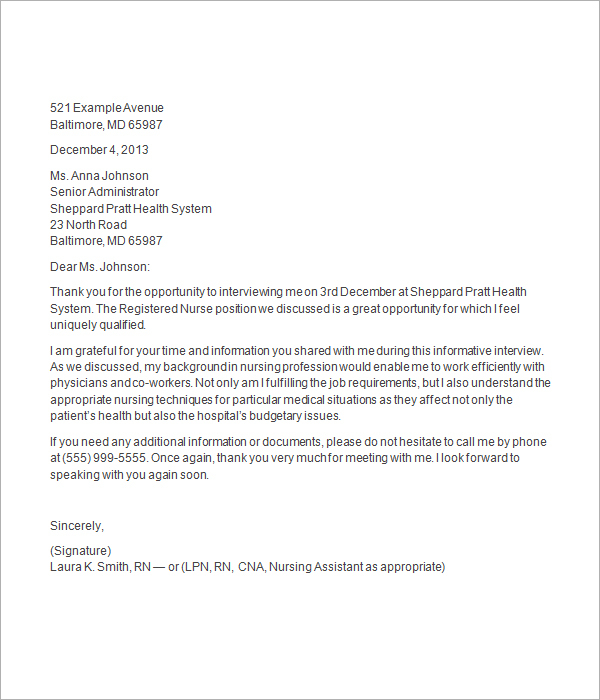 This is a polite way to inquire about the status of a position and about the organization�s decision-making process.